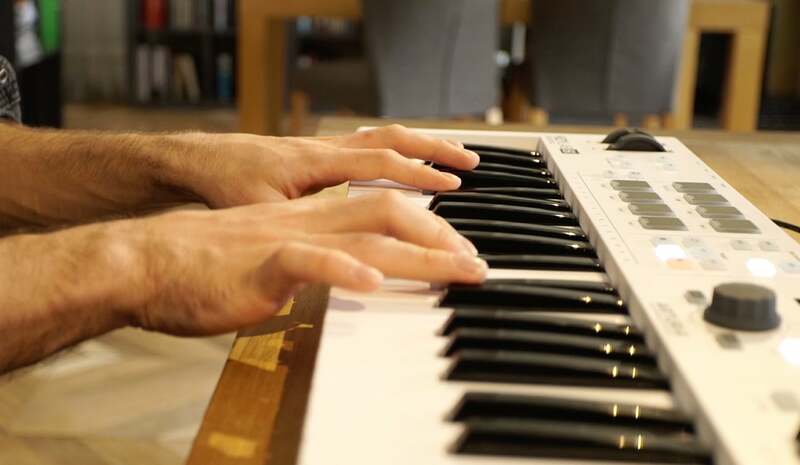 Designed to make the process of creating music as fun and barrier-free as possible, each component, function, and design element of the KeyLab Essential is a tribute to you. KeyLab Essential makes your musician life easier, your creative work more effective, and your track more mind blowing than ever. 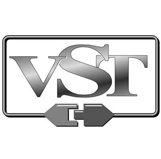 Analog Lab gives you streamlined tag-based access to 6500+ of the hottest presets from our award-winning V Collection of 17 faithfully modeled legendary classic keyboards — including combinations and effects. Each preset automatically maps the most important sound parameters to your KeyLab Essential for intuitive tweaking and performance control, and you can easily custom map to any controllers via the MIDI Learn feature. You can even save the presets you need for a gig into a playlist to step through during your sets. 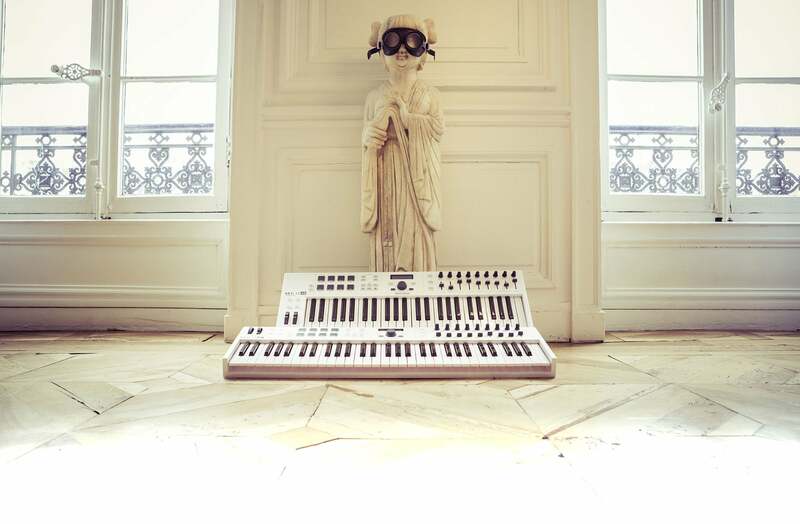 The fiery leads, voluptuous pads, vivid sequences and abyssal basses of Analog Lab will let you discover the keyboard addict that is within you. 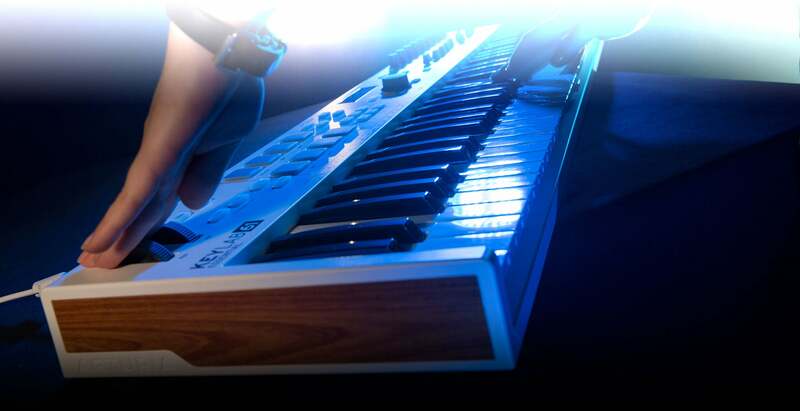 KeyLab Essential comes with a veritable treasure trove of high quality music software. 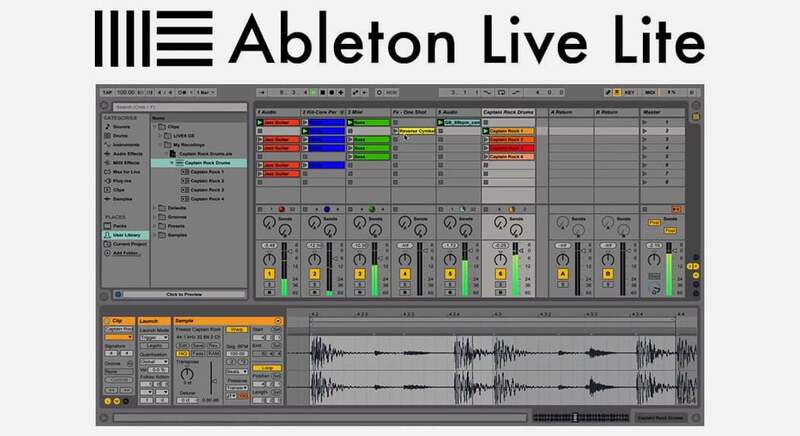 An introduction to the world of Ableton Live, a high-powered software suite used by top producers, DJs, performers, and remixers. Track your ideas, layer your sounds, apply effects, warp your audio, and take full control of its in-built drum machines and software effects to create full, complete tracks. 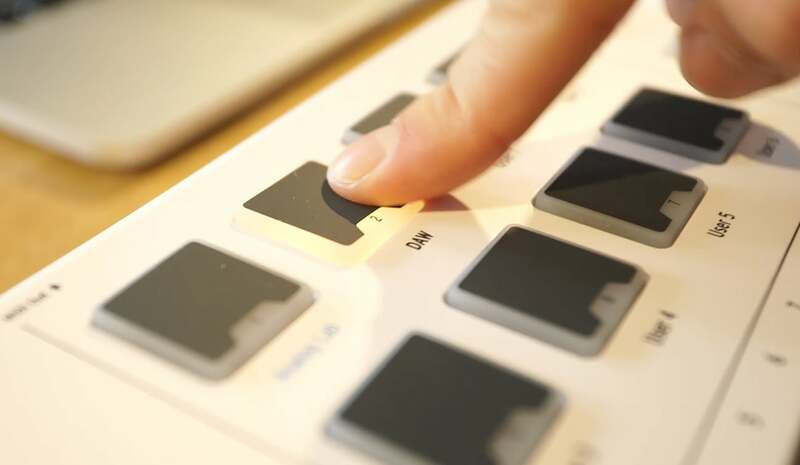 Best of all, Live Lite is fully compatible with KeyLab Essential, with every knob, fader, and pad automatically assigned to the most important features. Use the DAW Command Center to intuitively control playback without using your mouse of keyboard, letting you stay focused on the task at hand. A stunningly sampled piano legend. Straight from the world’s greatest concert halls and recording studios, KeyLab Essential also includes an exquisitely recreated Steinway Model D grand piano, sampled in exquisite detail, ready for you to play, and free of charge. 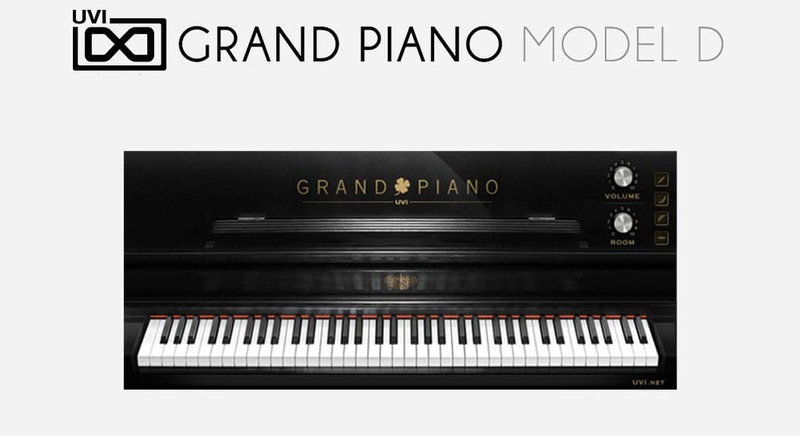 By its richness of its tone and its accuracy, the illustrious Model D has delighted the most demanding piano virtuosi, sublimating the greatest pieces in the music history. It could do wonders in your tracks. KeyLab Essential is forward-thinking, modern hardware with incredible flexibility. As a creator, focus on creating. Constraints? Compatibility? We already took care of this. 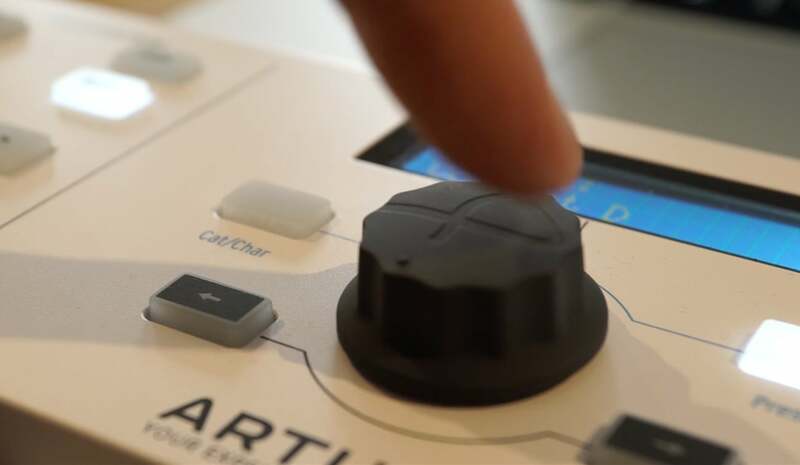 Blending power with simplicity, and functionality with connectivity, our designers have created a controller that can truly become the backbone of your studio. 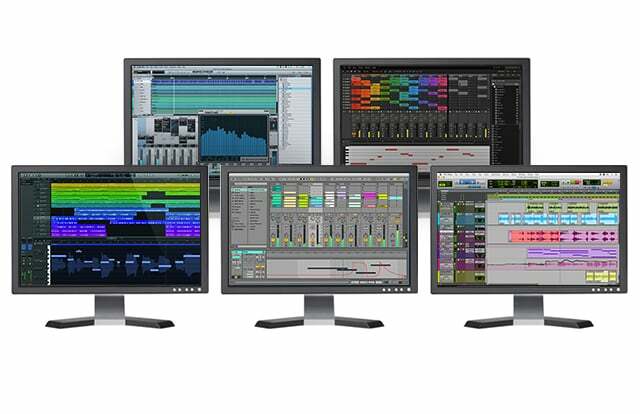 KeyLab Essential’s DAW Command Center uses both MCU and HUI protocols: two popular data languages that let hardware instruments and DAWs communicate with each other. 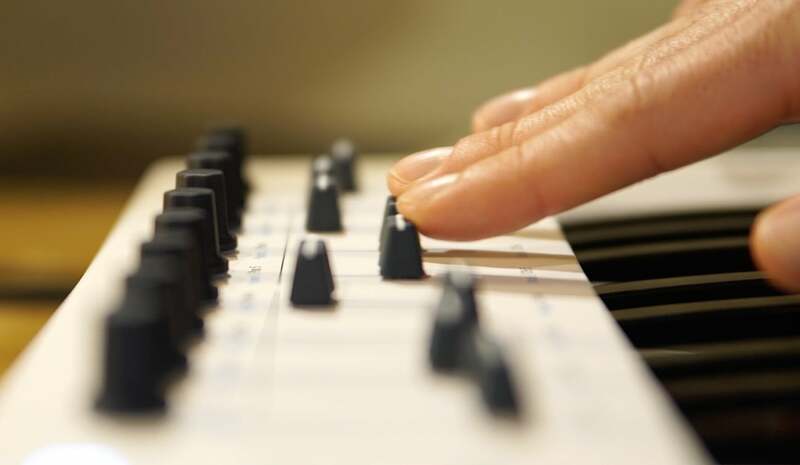 This means that you’ll be able to go beyond the potential of standard MIDI and use its transport controls no matter what recording software you use. 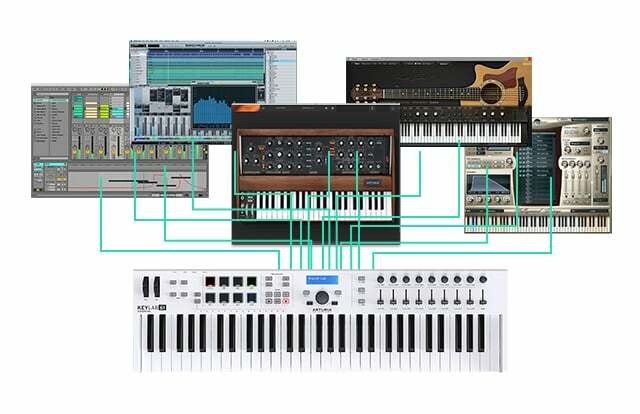 Used alongside the Arturia MIDI Control Center, you are able to create your own unique MIDI mappings, and save up to 6 of them to KeyLab’s internal memory. 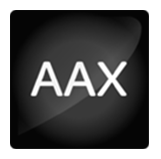 Using this functionality is a great way of tailoring the controls to match the settings of your favorite plug-ins and the rest of your audio environment. 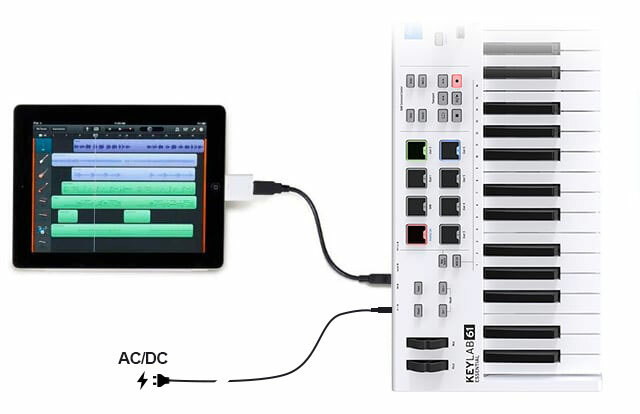 KeyLab Essential is a class-compliant MIDI controller, meaning you can control DAW apps and virtual instruments on your iPad by using a Lightning to USB “Camera Adapter”, and on your Android devices using USB. 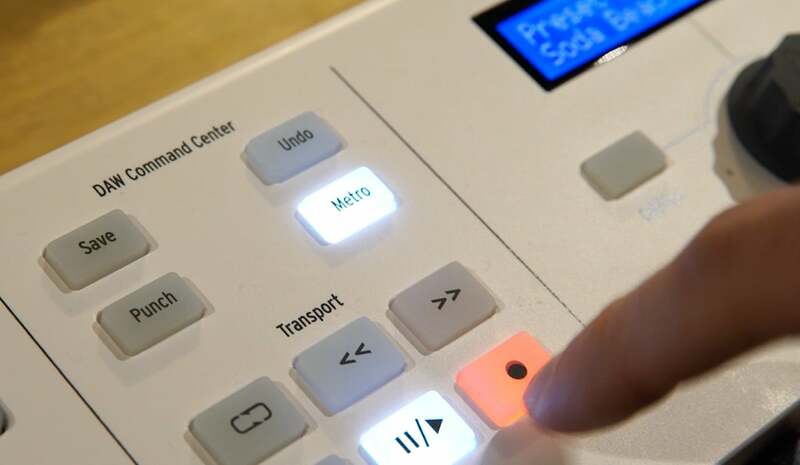 “I can’t do that” isn’t a phrase KeyLab Essential understands. With this controller at your side, anything is possible. 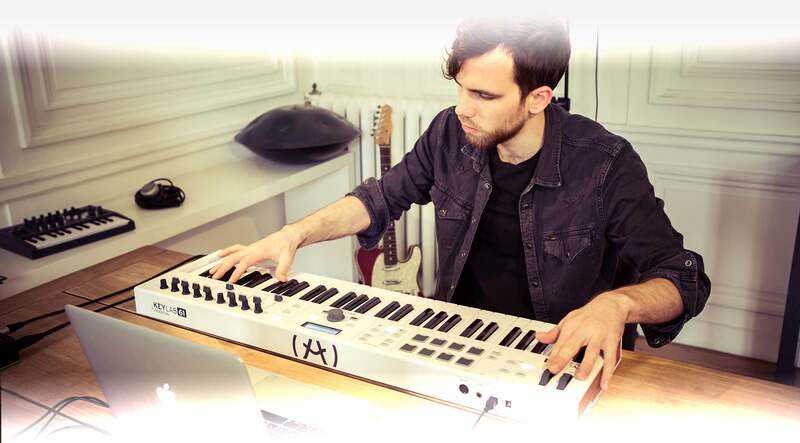 Durable, yet stylish, KeyLab Essential is designed to withstand the demands of live performance while retaining Arturia’s iconic, ergonomic design. We listened very carefully to our community of musicians, producers, and performers, and created a controller keyboard to suit each of their needs. Dynamic and sensitive enough to capture the nuance of every performance; tough enough to withstand life on tour; and with a streamlined, sleek format. KeyLab Essential delivers incredible functionality, but not at the cost you could expect for this level of quality. 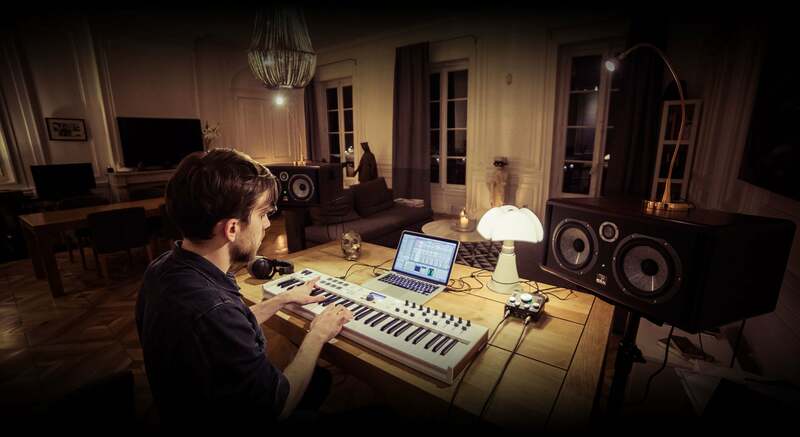 KeyLab Essential will go the distance, ignite your creativity, and make the process of music-making easy and fun.